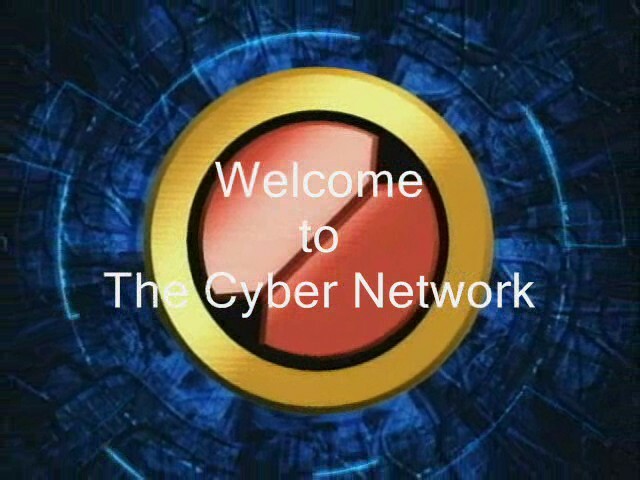 Description: At one time, The Cyber Network had an AMV intro to the site. It stayed up for about a month then was taken down. This is that AMV.